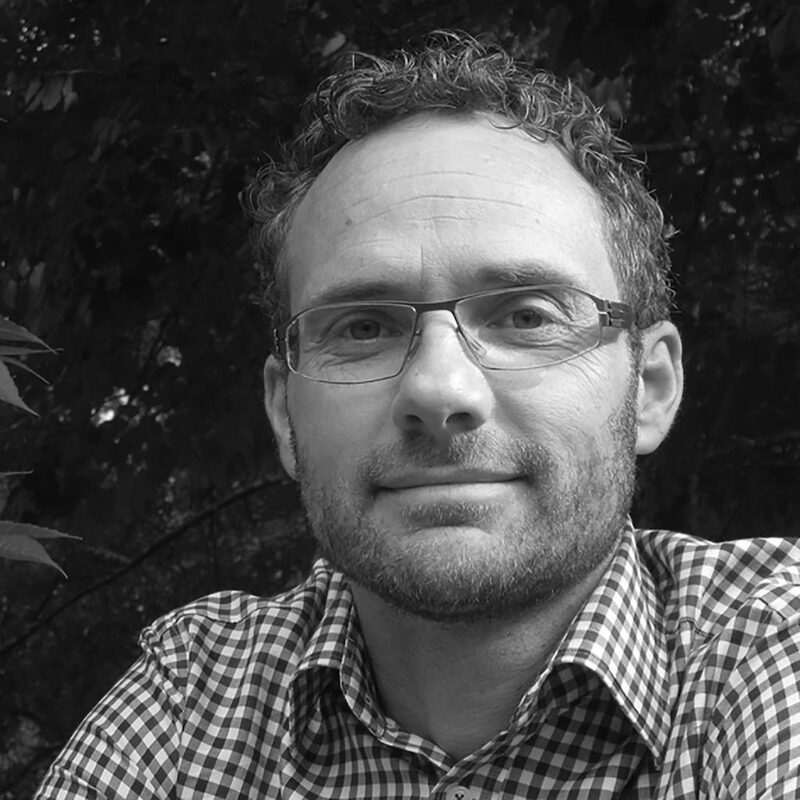 Adam Nitschke is a landscape architect, public servant and bushwalker. He currently works for Parks Victoria as manager of precinct and maritime planning. In this role he leads a team of seven landscape architects who work across a diverse program of master planning projects spanning Victoria’s urban and regional parks, and protected areas. Adam is currently exploring the value that good design can provide in creating experiences which reconnect a disengaged generation with the natural environment, drive regional economic development and further the conservation agenda.